What other snacks can be better for Diwali which preps your stomach up for all the junk-eating in such a delicious manner? Carom seeds, poppy seeds, dry ginger, dry grapes, honey, jaggery, nuts, ghee and more come together to form this delectable preparation. Pinni is made of everything that Punjab has to boast from the culinary point of view. Whole wheat flour, desi ghee, sugar, and dry fruits along with khoya is transformed into these delicious, brown coloured laddoos. We won’t be surprised if you hadn’t ever heard of this hidden gem. The deep friend cottage-cheese balls dipped in a flavoured, sweet, thickened milk is absolutely sinful. 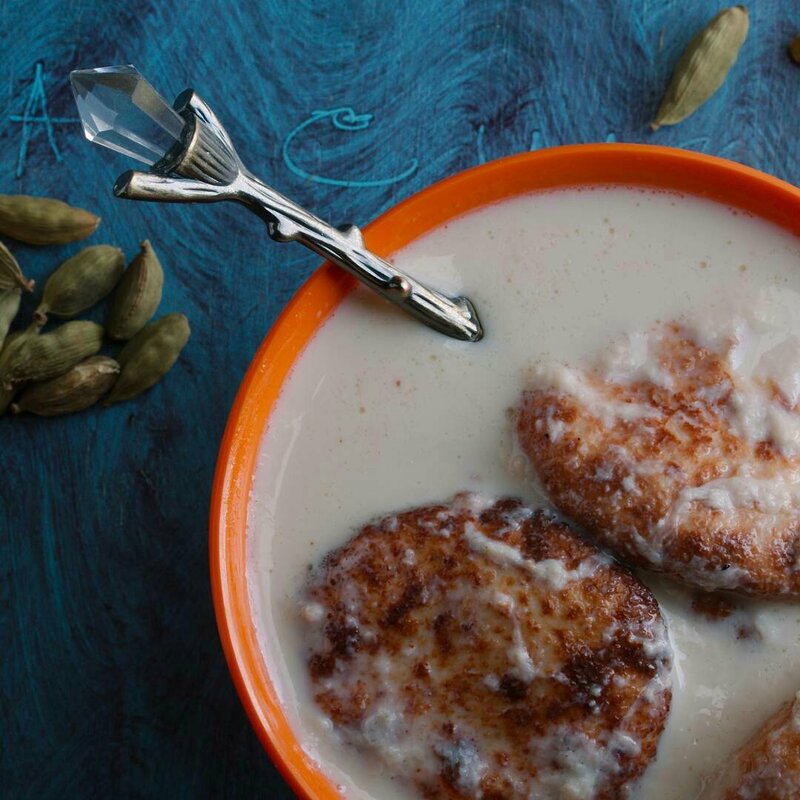 West Bengal, the state renowned for its sweets, boasts of a dish that is one the savoury side when it comes to Diwali preparations. The choddo shaak is a must-have during Diwali. It is prepared with 14 different kinds of leafy greens which are supposed to fend the evil spirit away. Well, it surely will fend your hunger away, that’s for sure. 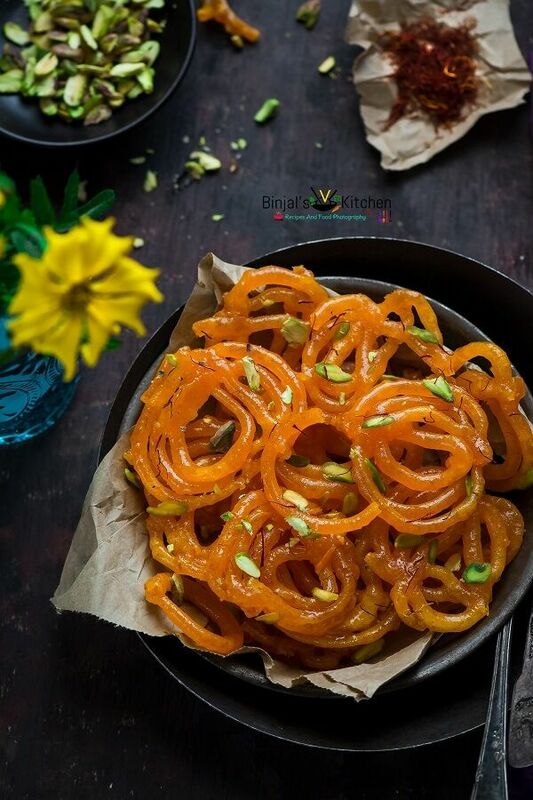 It’d be wrong to attribute jalebis to only one state since they are a national phenomenon! 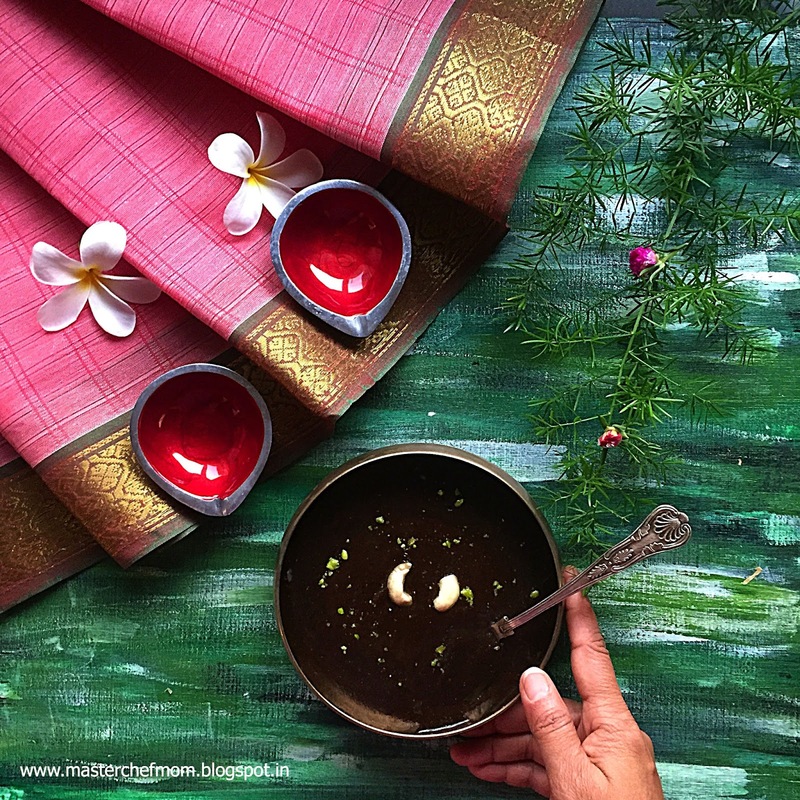 But, every Himachali knows that a Diwali celebration is incomplete without these deep-friend, sugar-syrup-dipped bites of heavenly goodness. 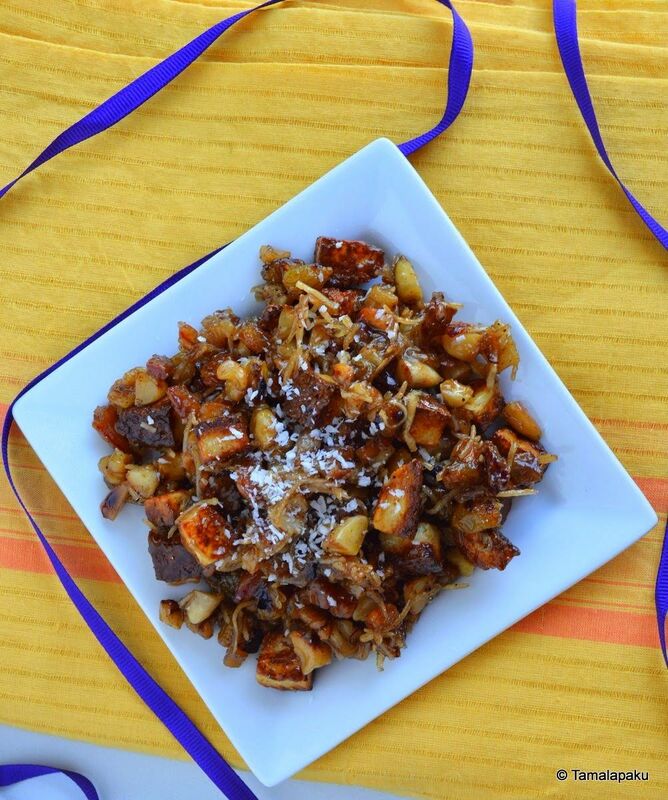 Khaja literally translates to ‘grab and go’ in Bihari dialect as well as in UP. The layered dough of wheat flour, sugar, and ghee is simply irresistible! The Kashmiri populace loves its sweets loaded with aromatic condiments and lots of dry fruits. Shufta is no different. 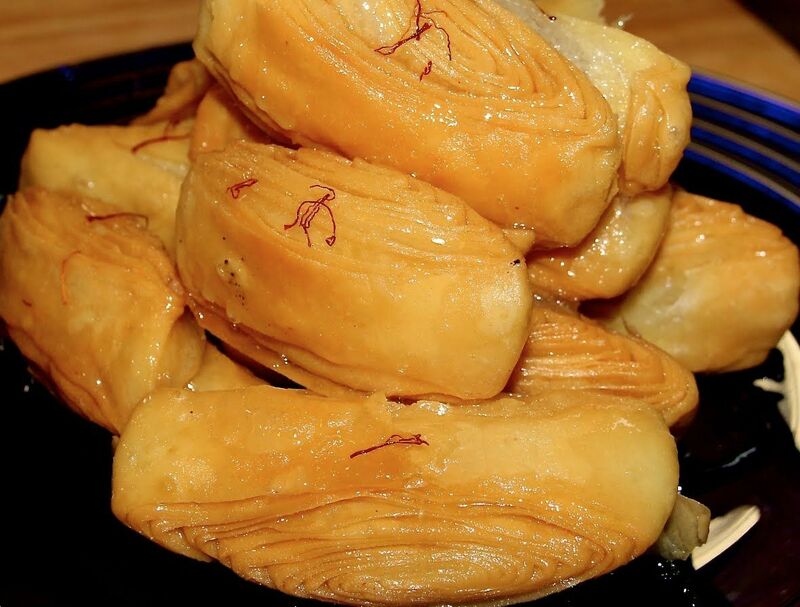 An essential sweet item to be had during festivals, Shufta is a sweet, sweet gift from Kashmir to the rest of the country. 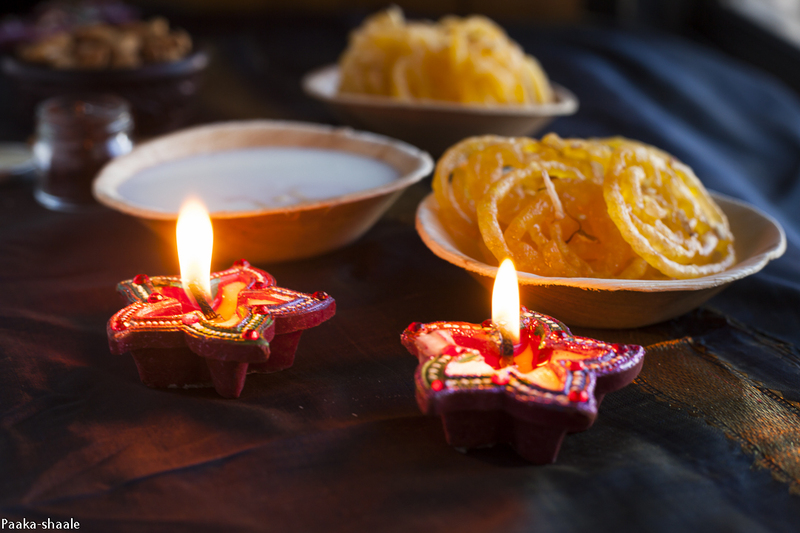 Diwali is incomplete without family, friends, fun, parties, lights, and definitely sweets! No matter where you are in the country, you will find a taste of Diwali everywhere. However, the sweetness may differ. Previous articleHow A Furry Friend Can Actually Help Your Health?